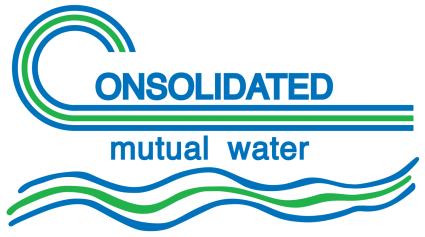 Consolidated Mutual Water Company has implemented ‘Eye on Water’ – an exciting new program that provides you, our customers, the ability to track your water usage. This innovative technology allows you to view and track your water consumption on an hourly, daily, monthly, and even a yearly basis. To create an account, you will need your email address and your 10-digit account number from your water bill, found in the upper right corner of the statement. Click the “See Your Consumption” button below to get started.